This pass lets you climb the ropes and boulder to your heart’s content. Need to go get a bite to eat, or take a break? No problem, keep climbing when you get back. Includes harness and locking carabiner rentals. Youth 5 and Under: Free! Everything you need to start climbing at Hoosier Heights. Includes all gear rentals (locking carabiner, harness, rock shoes) as well as a lesson from a qualified instructor who “shows you the ropes” of climbing and belaying. 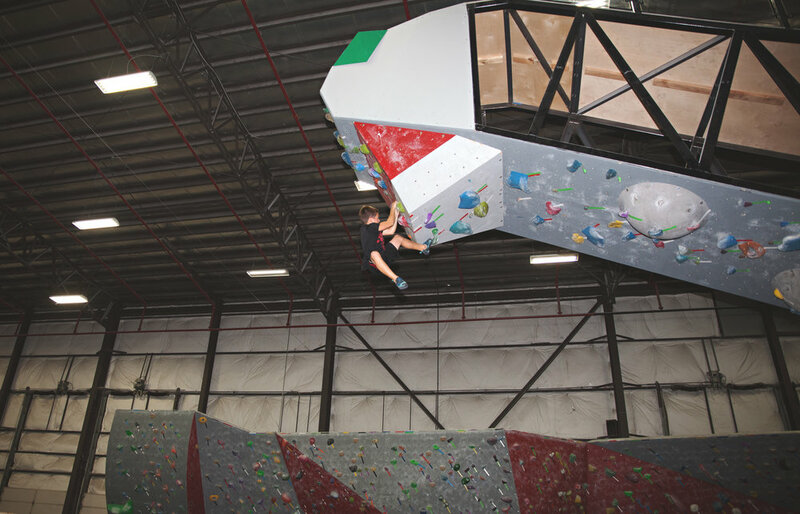 If you’re hooked and want to begin improving immediately, try our New Climbers Clinic!